3S Network, Inc was established in 2001 and has been a leader in the Wireless Telecommunication ever since. We have offered end to end solutions nation wide and take pride in our honesty, integrity, accountability and commitment. 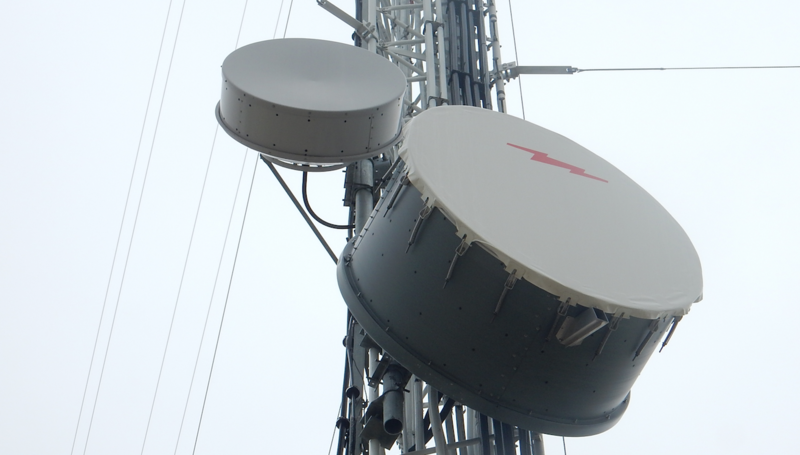 Choose us for your next Telecommunication project!